Jaguar Land Rover Special Operations recently introduced the Jaguar Heritage Driving Experience, which will give participants the opportunity to take the wheel of cars including Le Mans-racing legend Jaguar D-type, E-type up to the latest F-Type R Coupe. 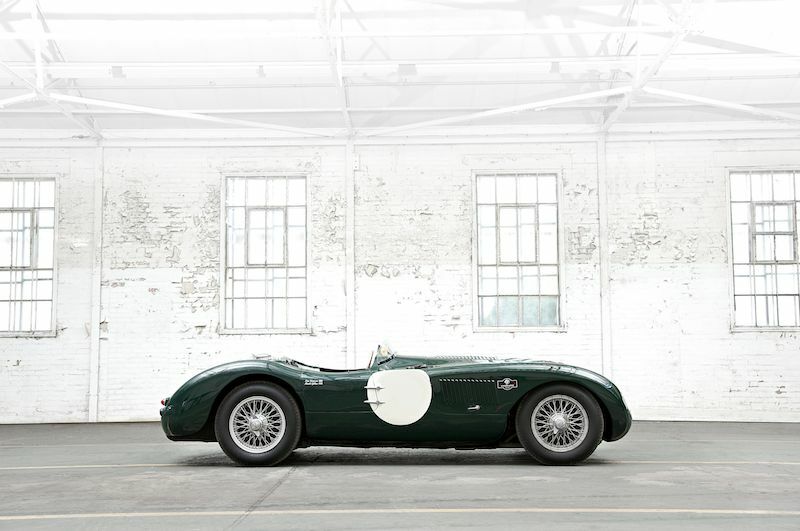 Starting November 2014, the Jaguar Heritage Driving Experience will open at an established 200-acre testing facility, Fen End, in Warwickshire, England, where visitors will be offered the chance to drive some of these icons of Jaguar’s rich product history. Many of the vehicles in the collection will be driven by members of the public for the first time, having been prepared for test action following Jaguar’s recent purchase of over 500 British heritage cars from a private collector. A variety of experiences will be available, from one-hour drives to half-day Le Mans 24 Hours race-themed specials and a full-hospitality ‘Grace and Pace’ driving programme. The collection includes many Jaguars, from pre- and postwar road racers and Le Mans champions, to later sporting saloons and grand tourers. A variety of drive packages will be available, allowing visitors to experience a particular era or to journey through Jaguar’s history right up to present day heroes such as the F-Type R Coupe. Jaguar Experience (ranging from £95 to £250): From passenger rides to driving alongside a seasoned professional (including some recognisable faces from the world of motorsport), visitors can choose from individual models – including an XK150 or Mark 2 saloon – or selected pairings such as the Series 1 and Series 3 E-type. There’s also the option to drive heritage cars alongside their modern counterparts, such as an E-type with a factory-fresh F-Type. Le Mans Experience (£750): Relive the experiences of legends such as Mike Hawthorn and Duncan Hamilton for half a day, with drives in the iconic C- and D-types that dominated the world famous 24-hour endurance race in the 1950s. 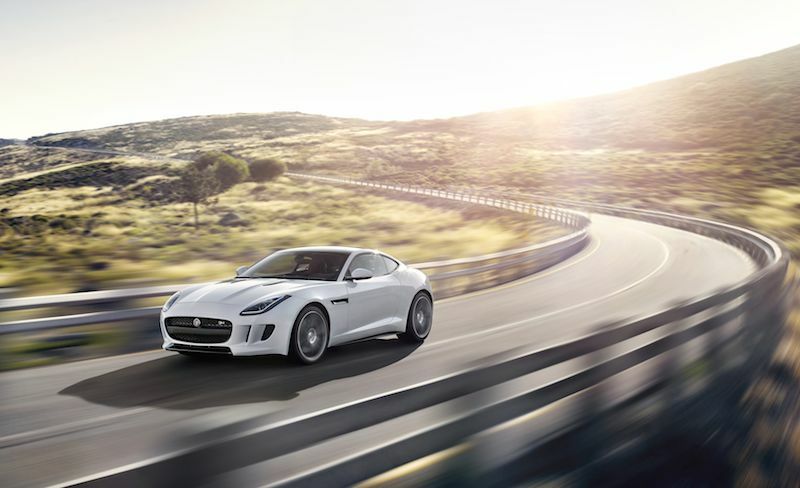 This package will also feature drives in the XKSS and F-Type R Coupe, and includes lunch. 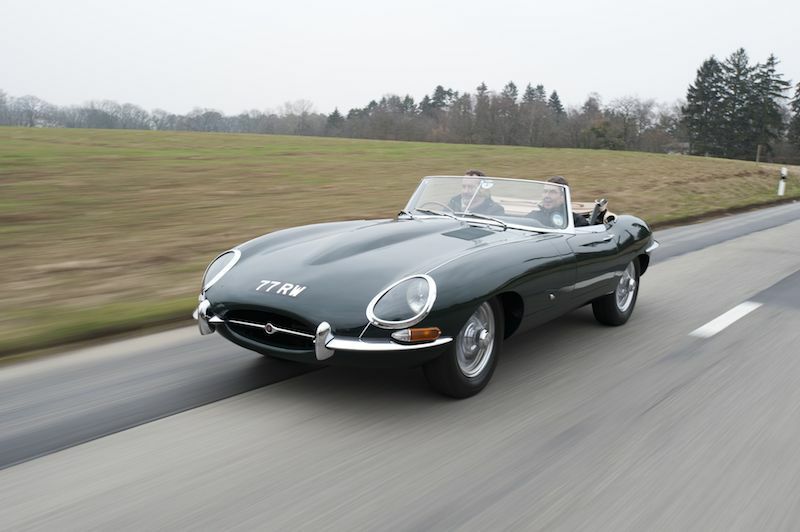 Grace and Pace Experience (£2,000): A full day of driving Jaguar Heritage legends, from postwar racers to sports saloons, coupes, roadsters and much more, including the new XFR and F-Type R Coupé models. The Grace and Pace day will also feature opportunities to drive creations from the company’s Special Operations division, and includes chauffeur-driven transfers in classic Jaguar saloons to a lunch venue. The first visitors to Jaguar’s Heritage Experience days will also be invited to guided viewings of the ‘Perfect Ten’ exhibition, installed at Fen End for a limited period following its recent launch at the Jaguar XE reveal at Earls Court, London. The ‘Perfect Ten’ is made up of iconic Jaguars selected by a panel including design director Ian Callum, Lord March of the Goodwood Estate and AC/DC front man Brian Johnson. The selection includes the SS100 and the one-of-a-kind XJ13. The facility at Fen End will also feature a new branded merchandise outlet – where the recently launched Heritage ’57 Collection is available to purchase. For more information, visit JaguarHeritageDriving.com or call 0333 577 0156.